Want to be part of the largest triathlon training squad in Melbourne? Don’t train with a triathlon squad or club but want the benefits of doing so? 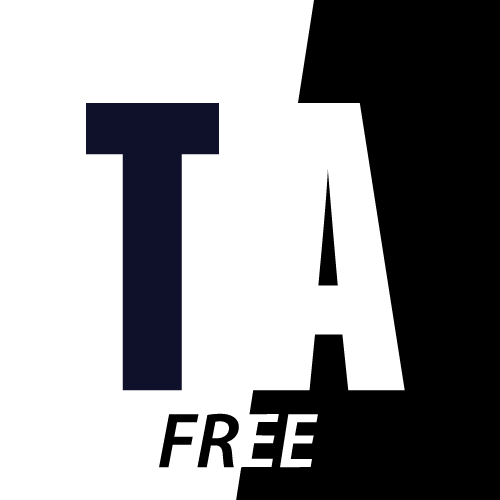 Tri-Alliance has released its new Annual Triathlon Membership, so you can gain the benefits of being part of our squad! Only $99 annually! Benefits for Annual Members you won’t get anywhere else! 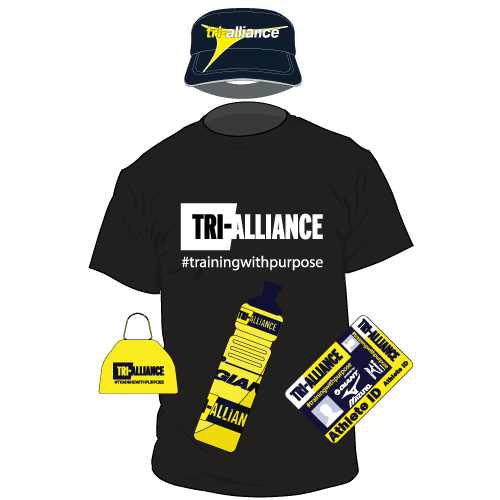 Welcome pack full of Tri-Alliance goodies including exclusive supporter tee, water bottle, cowbell, sponsor products and more! 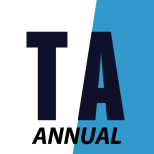 Receive member discounts to selected races including 20% of 2XU Events. 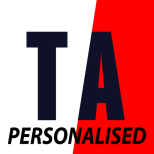 Access to members only content on our website including articles, videos and training and racing information. Memberships are now available – join today and become part of the largest triathlon training squad in Melbourne! Only $99 annually!